Among Logan’s many achievements is how it’s pared down its violence into something completely visceral. This is apparent even when dealing with elements as fantastical as a psychic attack from a telepath with no control over his brain. This clip from the Logan Blu-ray explains the inspiration behind the scene of Logan slaughtering his way through frozen forces from Alkali-Transigen trying to get their hands on X-23 (Dafne Keen). You’ll also learn what’s actually happening to people when Charles Xavier (Patrick Stewart) loses control over his powers. Spoiler alert: it’s pretty horrifying. Plus, for the real nerds, there’s the technical bit of how new technology helped them achieve the look of this scene. 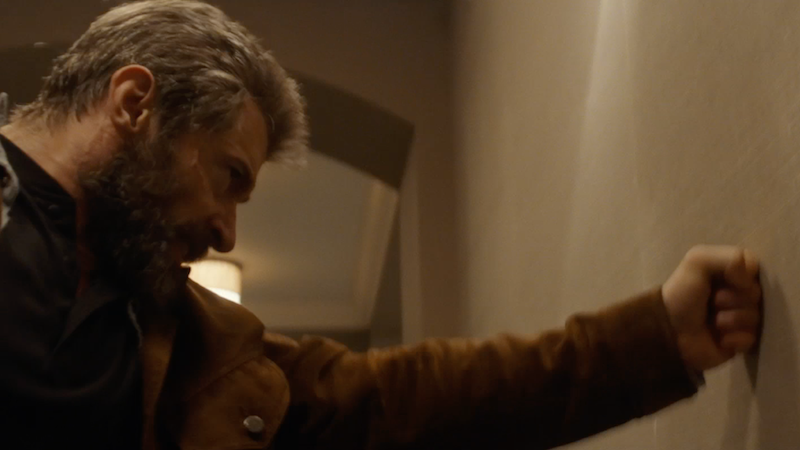 Logan was releasd on Blu-ray, DVD and 4K Ultra HD today and has been available in Digital HD for a while.